Two Week Intensive PDC, 72 hour international curriculum plus hands-on workshop. 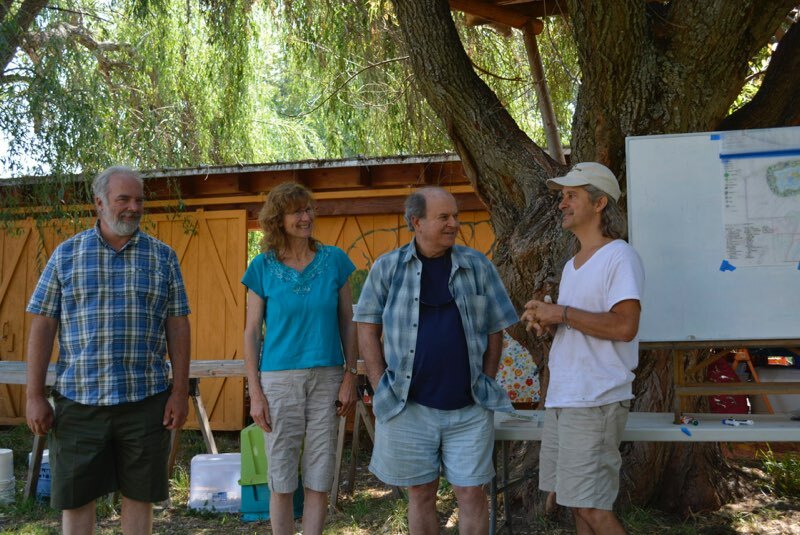 Meet permaculture elders such as Larry Korn, the one person to receive training from both Bill Mollison and Masanobu Fukuoka. 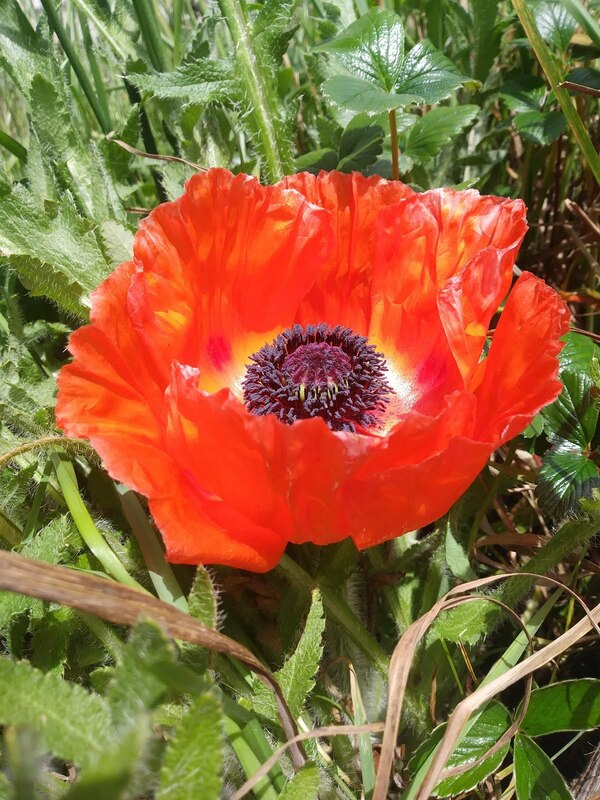 Hosted at the Southern Coastal Oregon Ecovillage, SCOPE, you will learn more about permaculture plants and propagation than anywhere else. Includes some camping and housing spaces and a breakfast and lunch per day. Many people have trouble translating permaculture from a book to real life. 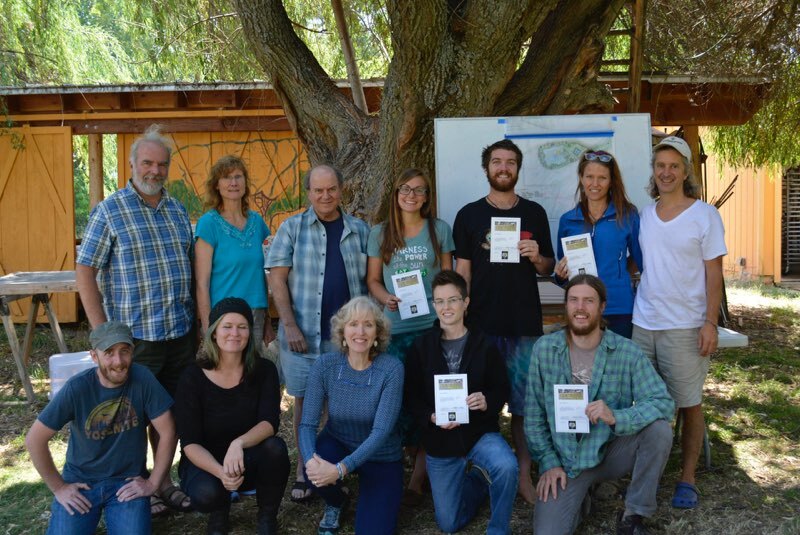 The SOPI permaculture courses are designed to get your hands in the soil in Gold Beach, Oregon. You will gain real-world design experience with your Group Design Project. A typical day begins with morning class and followed by afternoon half hands-on projects, workshops or design. Every day is different. 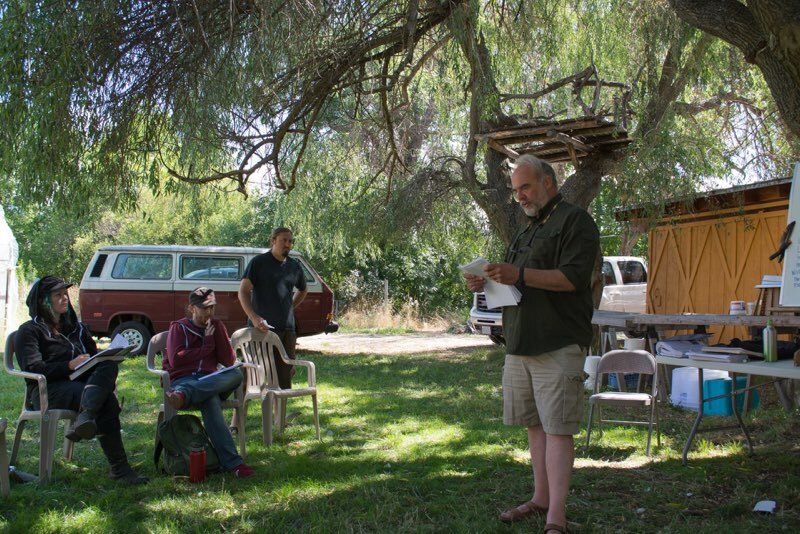 The SOPI PDC curriculum follows Bill Mollison’s text the Permaculture: A Designer’s Manual. Day 2: Chapter 2: Concepts and Themes in Design. Chapter 3: Methods of Design. Ground Planning. Day 3: Chapter 4: Pattern Understanding. Day 4: Urban/Suburban Permaculture. Design Client Relationship. Visit group design sites. Day 5: Chapter 6: Trees and Their Energy Transactions. Pruning and Grafting workshop. Day 6: Chapter 5: Climatic Factors. Day 8: Chapter 7: Water, Chapter 9: Earth Working and Earth Resources. Day 9: Chapter 12: Humid Cool to Cold Climates. Chapter 11: Drylands Strategies. Activity group design work. Day 11: Chapter 13: Aquaculture. Activity group design work. Day 12: Chapter 14: The Strategies of an Alternative Global Nation. Activity group design project and PDC fiesta. Day 13: Design Presentations. Certificates. Student intention affirmation, photos and goodbyes. Finished after lunch. Arrive the evening before the first day of the course to setup your tent in the daylight. Morning class runs from 800 am to noon with a break in between. Afternoon hands on workshops and tours run from 200pm to 430 or 500 pm. The last day of class, group design presentations about 900 am done by noon. Bring a journal or note pad, pens, designers manual, optionally your favorite drawing tools. For your self bring water bottle, snacks, closed toe shoes, toiletries, towel, favorite tea cup. In the summer, dress for hot weather, sun hat, sunscreen, swim suit. In the winter, rubber boots and rain gear. For camping bring a sleeping bag, camping pillow, tent, ground tarp, sleeping pad, headlamp. There is a Wi-Fi network, we do not have a shared computer to check email. Laundry is onsite. Bring your cell phone. For residential courses, we prepare meals are prepared in community and offer a discount for a kitchen manager, see Sign Up. We do not provide gluten free meals, bring food as your diet requires. For weekend courses, we provide nourishing organic soups and bread. Bring something fun to contribute to lunch too. What we eat determines how we live. The required textbook for the course is Bill Mollison’s Permaculture: A Designers Manual. Please purchase the course textbook at least 30 days in advance. Take time and review the textbook before you arrive. We also suggested you also buy both of these books: The Hand-Sculptured House by Ianto Evans, Michael G. Smith and Linda Smiley. Rocket Mass Heaters by Ianto Evans and Leslie Jackson. Please purchase them from the Cob Cottage Company. We are increasingly finding that the PDC course is shy on showing people how to build their own cozy homes mortgage-free from materials largely onsite. We cannot take the time to teach a Complete Cob workshop in the PDC but we want you to read these two books to open the door to living mortgage free. One more book recommendation, Tending the Wild: Native American Knowledge and the Management of California’s Natural Resources by M. Kat Anderson. PDC certificate holders are considered apprentice designers until they have had three years of permaculture design experience, after which they become a full designer. 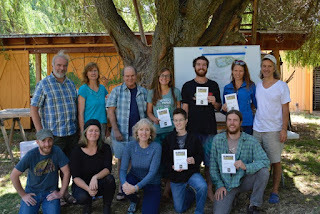 Designers gain experience at existing permaculture sites, institutes, work-trade, internships and by designing, installing and maintaining their own permaculture site. Trial and error are excellent teachers. Career designers should also take a permaculture Teacher’s Training course after practicing 5 plus years. Donate to SOPI to support future classes and programs. Contact us to discuss in-kind donations and volunteer opportunities.